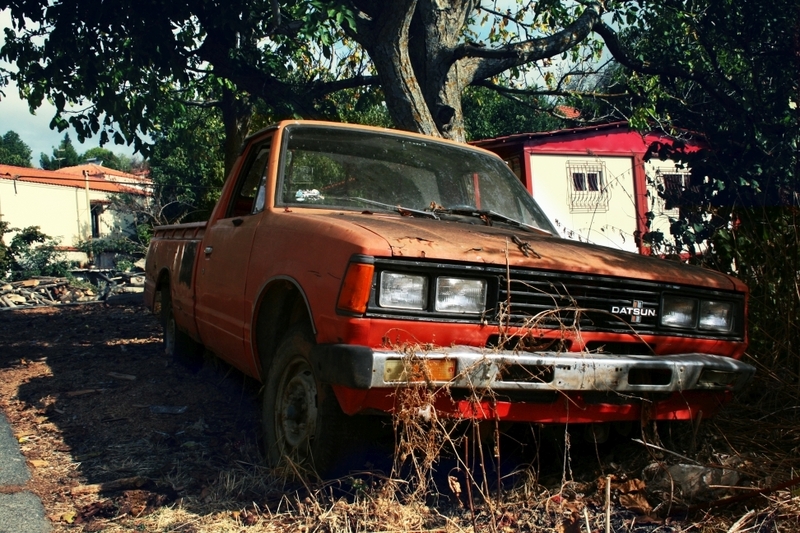 Curious about the bottles of high-mileage oil you’ve seen on shelves or the advertisements you’ve seen on television? Wondering if there’s a real benefit to using this type of oil in your engine, and if there is, when your vehicle crosses the threshold from standard oil to high mileage? We cut through the hype to bring you the straight answers you need to make the right decision. Modern engine oil is far more sophisticated than you might think. In addition to the actual petroleum-derived lubricant designed to keep everything rotating safe and smooth inside your engine, each bottle of oil also includes a package of additives. 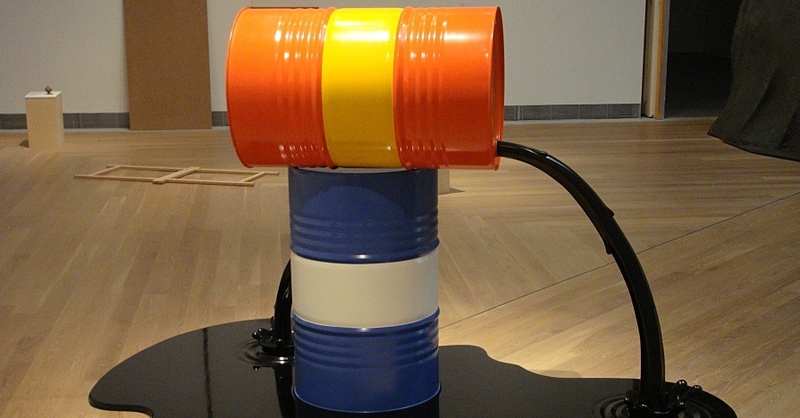 Additives are chemicals designed to further reduce engine wear and prevent corrosion, and detergents that help to keep oil passages clean and clear of sludge. In fact, it’s these additives that wear out over time, not the lubricant itself, requiring you to regularly change your vehicle’s oil. As your engine accumulates miles, the additives required to keep it operating in peak condition can alter. Specifically, as interior seals begin to wear out due to heat and time, and sludge begins to accumulate more aggressively, standard engine oil might not offer the same level of performance as it once did. 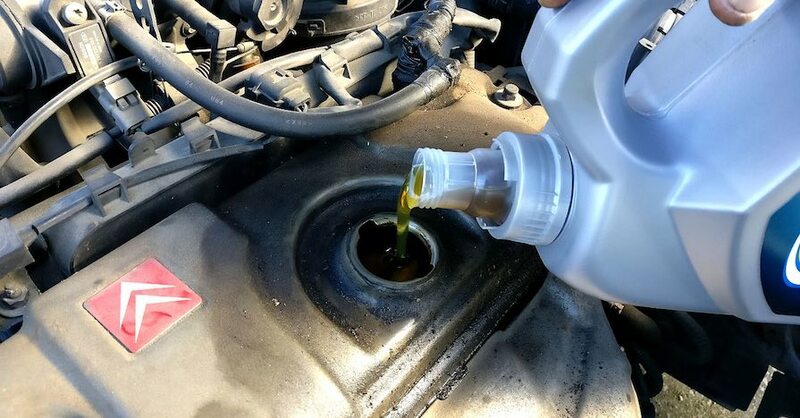 Enter high-mileage oil, which contains unique additives such as seal conditioners that can rejuvenate gaskets and help prevent leakage, as well as stronger detergents designed to scour passages of sludge more effectively than a “normal” oil. This unique additives package is also why high-mileage oil is often a mix of synthetic and standard oil, as synthetic can offer a better anti-wear barrier between metal components that may no longer be in perfect factory-spec alignment inside an engine. Don’t assume that just because your car has passed its warranty period that it’s automatically time to make the switch to high-mileage oil. While some bottles might advertise the lubricant as being intended for vehicles with 75,000 miles or more, if you don’t see any oil leaks or drips or notice any blue smoke in the exhaust system that could indicate a seal problem, there’s probably no need to purchase this special oil. 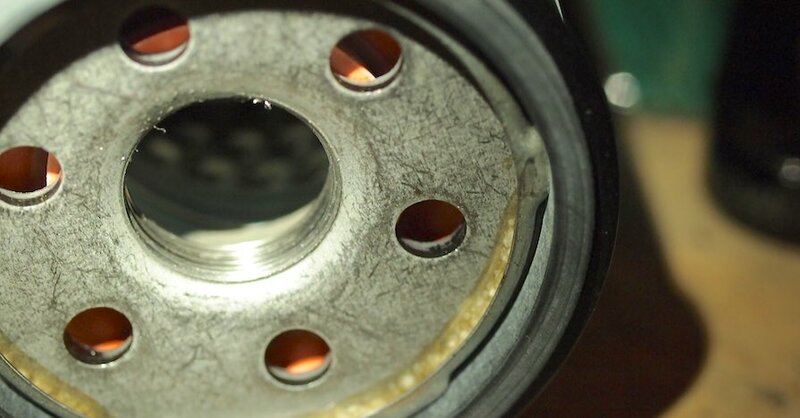 If you are well over the 100,000-mile mark, however, or have noticed evidence of leaks, then it’s probably worth talking to your mechanic about its benefits. Making the right engine oil choice doesn’t have to be complicated. 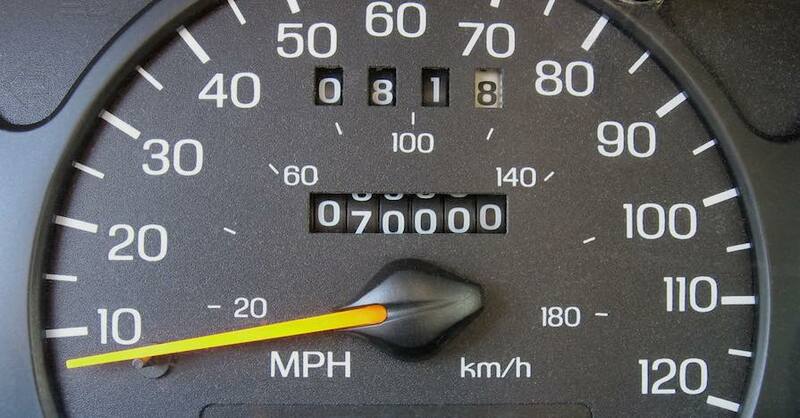 Follow these tips, and your high-mileage car will stay healthier. Check out all the chemical products available on NAPA Online or trust one of our 16,000 NAPA AutoCare locations for routine maintenance and repairs. For more information on high mileage oil, chat with a knowledgeable expert at your local NAPA AUTO PARTS store.